If you've been following our blog, you'll know by now that Heather Smith always stops by with the best advice. This time it's no different, as she brings us tips from six Xero advisors on getting your business ready for 2016! The end of the calendar year brings with it various activities that businesses need to undertake to wrap up this year, and prepare for the following year. Some are compliance related; with businesses preparing for the end of financial year, or the slightly less onerous task of preparing for end of period. Depending on the nature of your business, some of you will be preparing for a break over the festive season, while others will be gearing up for your busiest period. As the end of year approaches consider investing in an appointment with your accountant or bookkeeper to sort through any tax-mitigating strategies or compliance issues. The collaborative nature of online solutions lends itself to working with expert advisors in this manner. Cloud Evangelist Jay Kimelman of The Digital CPA in Florida USA encourages his clients to get their accounting and bookkeeping records in order, in preparation for the end of the calendar year. The next step in the process is reviewing purchases made in the year, and determining if they can be reclassified as Fixed Assets – especially if there are beneficial tax write-off implications. Next Kimelman goes on to review the reasonableness of salaries allocated to the business owners. Finally budgets are reviewed, and any changes are updated in Xero accordingly. A budget is your business’s estimate of the future income and expenditure, while a forecast is the estimate of the cash flowing in and out of the business. In preparation for 2016, you should take the time to implement or update your budget and cash flow forecast. Ryan Lazanis founder of the Canadian accounting practice Xen Accounting, says "Putting a budget in place before the new year commences allows you to strategize and plan resources for the upcoming period. It's hard to move forward and grow if you don't have a solid plan in place and the financial component of that plan stems from you budget." If budgets and forecasts are already in place, updating them should not take as long as the original exercise. Using recent insights, and real data from the previous months, your staff will be able to plan and organise production in the new year. A written business plan documents the goals and objectives of your business and aligns it with your budgets and forecasts. The new year is synonymous with making a pact to replace bad habits with good habits. This sort of motivation may also work within the business environment. 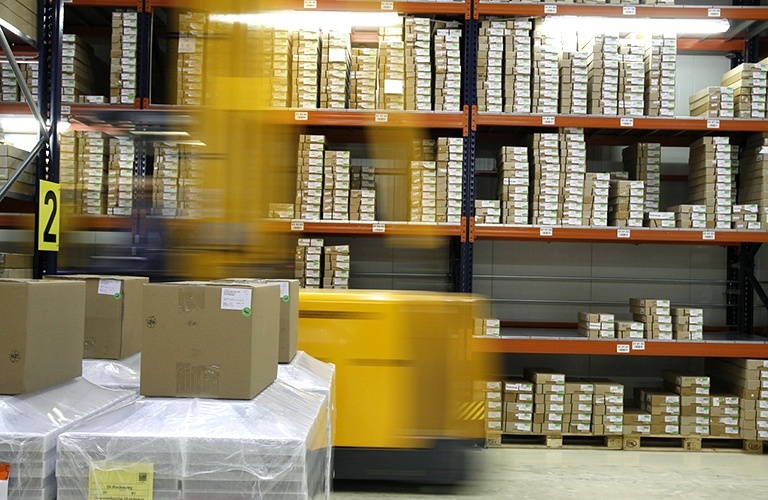 Maybe it is time to move to a paperless office, or move from excel inventory management to an integrated cloud inventory solution - a fresh solution for a fresh year. Celebrity business strategist Danetha Doe of Danetha Doe Consulting feels that it is imperative for her clients to set New Year's resolutions for their business. Improving your team's knowledge on operational concepts is always a great new year's resolution for your business. 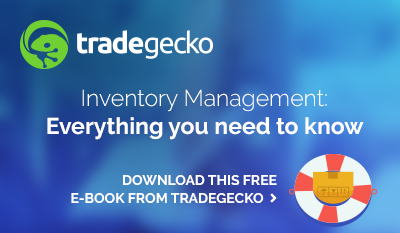 Download our free eBook on everything you need to know about Inventory Management and share it with your team to read in preparation for the new year. As December 31st approaches take the opportunity to send out the last newsletter of the year to all clients you’ve worked with over the years. It’s an opportunity to touch base with them and share the highlights of some of your businesses accomplishments. The newsletter can also include interesting staff and client successes. For example, If a staff member completed a marathon, or you helped a client win a business award, your community will enjoy reading about these stories and learning more about the business. It’s also an opportunity to let your clients know when the office will be shut down, and what support, albeit limited, your business may be offering over the holiday period. You can share with your clients your goals and visions for 2016 and it may also be appropriate to share with your community the charity your business is aligned with. New Zealand’s GoFi8ure have sent out an end-of-year newsletter for the past five years. 6. Finally, stop and smell the mince pies! Guy Earnshaw, Cloud Consultant at UK’s BlueHub Solutions Ltd believes entrepreneurs and small business owners are great at working hard, pushing for goals and achieving impossible feats. But across the board, they (and he acknowledges his own business) struggle to stop and look at what has been achieved and be thankful for it. Many businesses celebrate the end of the year with a team party or lunch, and Santa may even turn up and give out gifts to the people who have not been naughty! This tradition is so built into the fabric of business life; you may even find specific tax laws related to the Christmas celebration. We hope the tips we’ve provided will help you prepare for the end of the year. From Heather Smith and all of us here at TradeGecko - Happy planning for the new year! 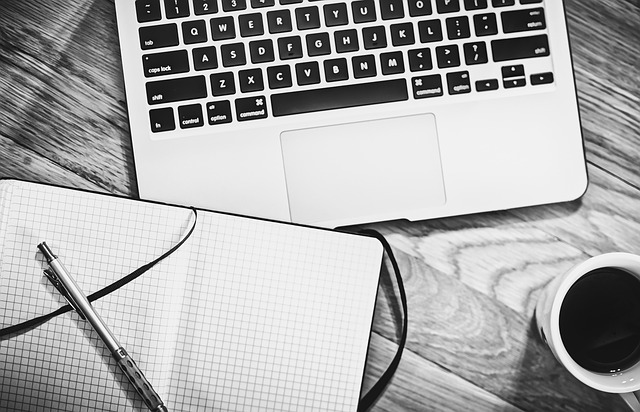 Heather Smith is an accountant specializing in content creation. She hosts the Cloud-Stories podcast, authored Xero for Dummies, and develops blog content and training videos for businesses within the Xero community.